Where is my Smash Ultimate Piranha Plant email code? Oh dear. 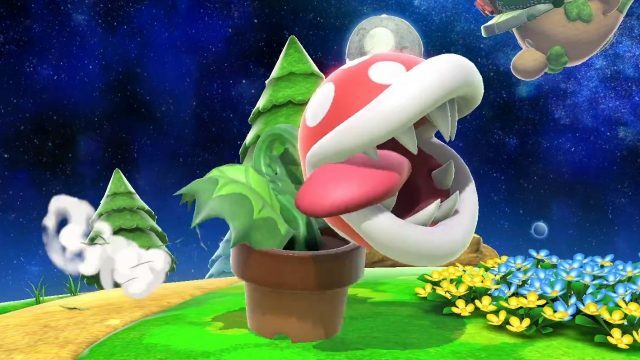 Some players don’t seem to have received their Smash Ultimate Piranha Plant email code. The first DLC character is available to get in the game now, but a few gamers can’t because they haven’t got an email with their code. Are you one of them? 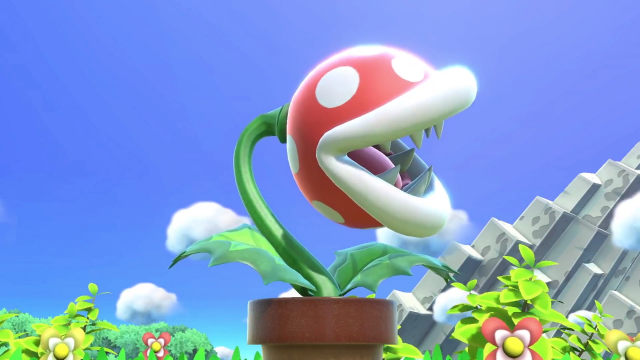 Find out where to find your Smash Ultimate Piranha Plant email code with our guide. What is the Smash Ultimate Piranha Plant email code problem? 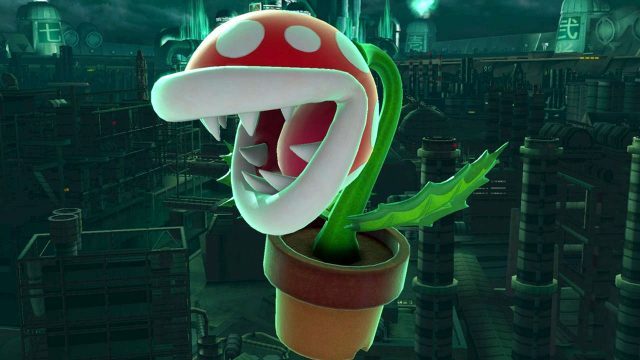 Well, as we said some players haven’t received their email code to download Piranha Plant. 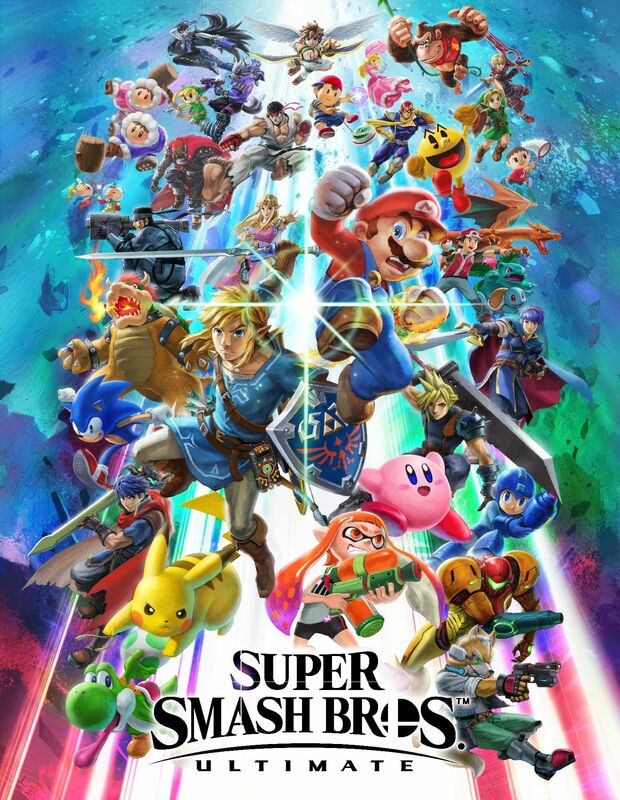 The character was meant to be a free downloadable fighter to everyone who bought Smash Ultimate before January 31. However, despite that date now rolling around, some still don’t have a code. What could the issue be? Is it an error on Nintendo’s part, or is there more than meets the eye with this? It turns out that those players do have a Smash Ultimate Piranha Plant email code, but it’s been placed in the wrong email folder. Twitter users and Nintendo fans, such as Leo Young and Cassandra Ramos, took to the social media site to explain that they hadn’t received one. However, a couple of handy individuals, like Alex Ciraolo and Anne Privitere, were present to reveal what the solution was. According to replies to the pair, the Smash Ultimate Piranha Plant email code may have been sent to your junk folder instead. People have been looking in their inbox and not seen it. If you’re one of them, check there first. The Promotions tab in your GMail inbox may also be hiding the email. If you’re still having issues, you can try and type “Piranha Plant” into the search bar of your email. Searching “Smash Bros” may not find it, so search for the former term and you should locate the Smash Ultimate Piranha Plant email code.